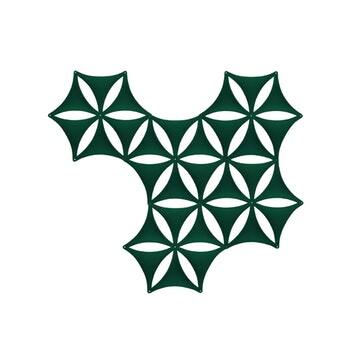 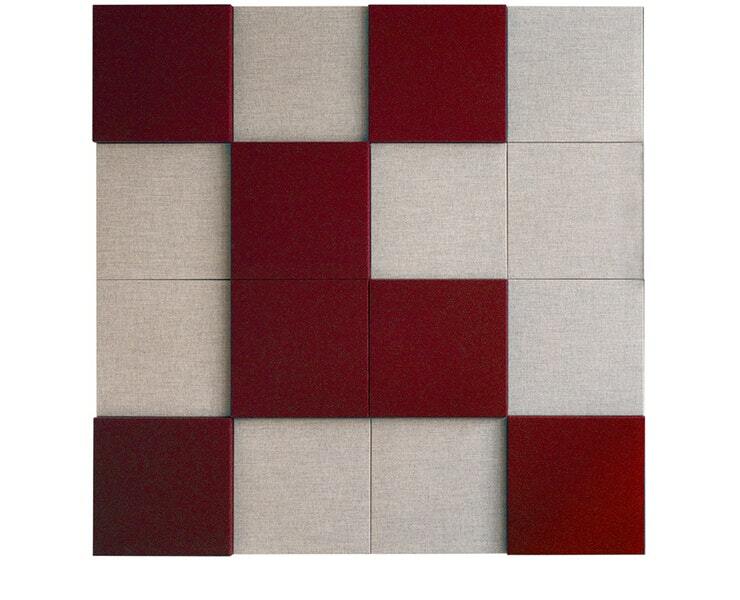 The square is the most elementary of geometric shapes. Yet despite its simplicity, its dynamic potential is limitless. 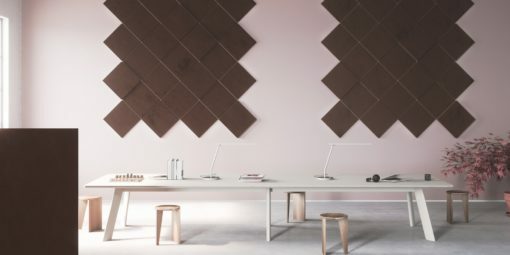 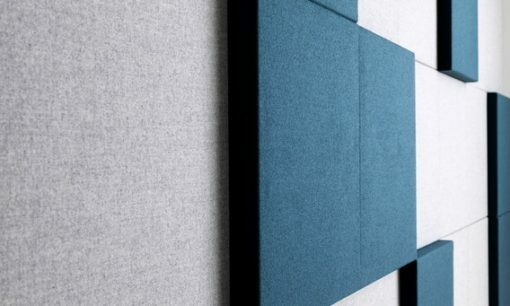 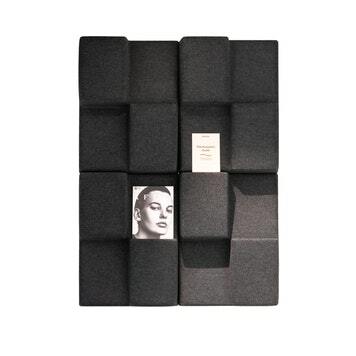 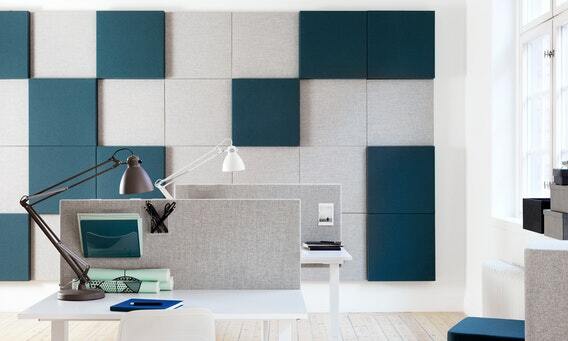 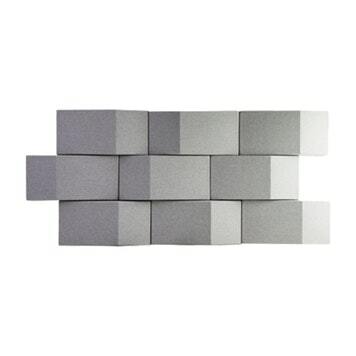 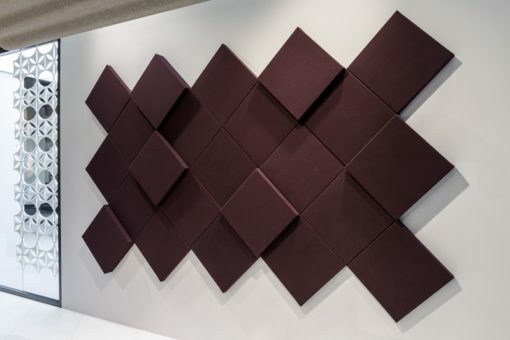 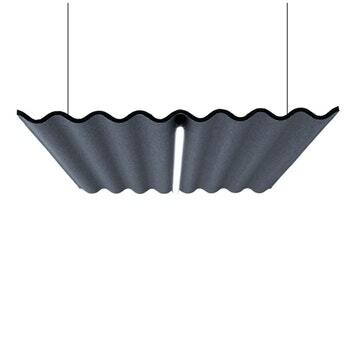 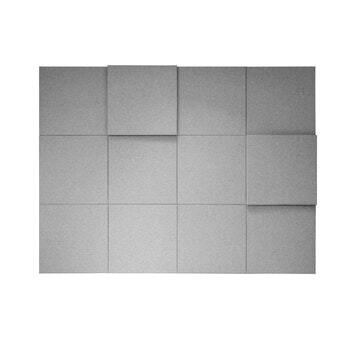 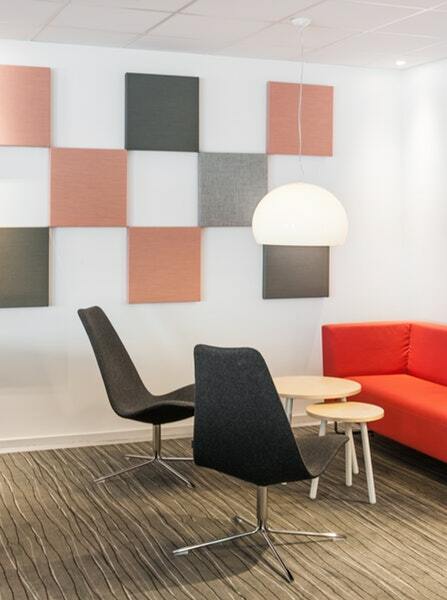 Soneo Wall, a versatile system of sound-absorbent square panels, makes this particularly apparent. The panels can be freely arranged into different patterns and upholstered in a multitude of fabrics and colours. 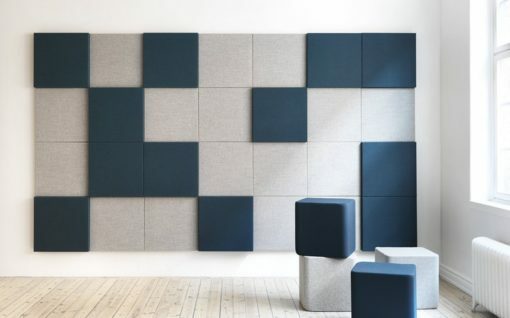 They are also available in two thicknesses, which can be combined to create even more dynamic patterns.